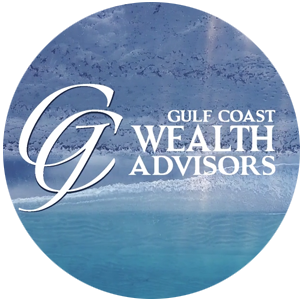 Welcome to Gulf Coast Wealth Advisors. We are an independent wealth management firm with long-standing client relationships built upon trust through the use of our ethical, evidence-based, and logical approach to business. We offer security, assurance, and restful nights by carefully crafting financial portfolios using an array of products and services – from solid investment and insurance options, to risk management strategies designed to safeguard income and assets, to retirement planning and wealth preservation, to alternative investments for those looking for unique portfolio options. Jeff LaBelle, President and CEO, is the recipient of the prestigious 2013 Five-Star Wealth Manager award. Jeff and his team of professionals understand that today more than ever, clients need exclusive access to unique investment opportunities and a crystal clear picture of how their portfolios are performing. We support clients in a manner that is timely, caring, and accurate. We build trust and security because your financial well-being is our priority. 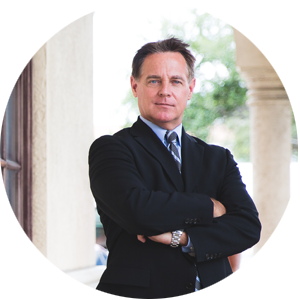 Gulf Coast Wealth Advisors is an award winning financial firm with a team of highly experienced professionals. Our clients are looking to the future. 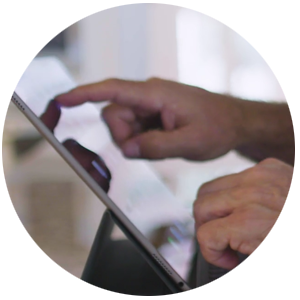 We’ve built an experienced team of leaders, innovative thinkers, and partnerships to develop solutions for you. We recognize the unique aspects of managing private capital, and utilize specialized services and staff to try to reach optimum performance. *Five Star Disclosure – Five Star Professional, a third‐party research firm, identified pre‐qualified award candidates based on industry data and nominations it may have received from various industry firms and individuals in the surrounding area of the candidate. Self‐nominations were not accepted and candidates do not pay a fee to be considered or placed on the final list. Award candidates were evaluated against objective eligibility and evaluation criteria including, but not limited to: 1. Credentialed as an investment adviser representative. 2. Actively employed as a credentialed professional in the financial services industry for a minimum of five years. 3. Favorable regulatory and complaint history review: (1) has not been subject to a regulatory action that resulted in a license being suspended or revoked, or payment of a fine; (2) has no more than three settled or pending customer complaints filed against them (excluding dismissed complaints) with any regulatory authority or through Five Star Professional’s consumer complaint process; (3) has not individually contributed to a financial settlement of a customer complaint; (4) never filed for personal bankruptcy; (5) never been convicted of a felony. 4. Accepting new clients. The inclusion of a candidate on the final list should be not construed as an endorsement of the candidate by Five Star or any other organization. The Five Star award is not indicative of the advisor’s future investment success and may not be representative of any one client’s experience. Further, there is no guarantee that the selected advisor will be awarded this recognition by Five Star in the future. For more information on the Five Star award and the research/selection methodology, go to www.fivestarprofessional.com.